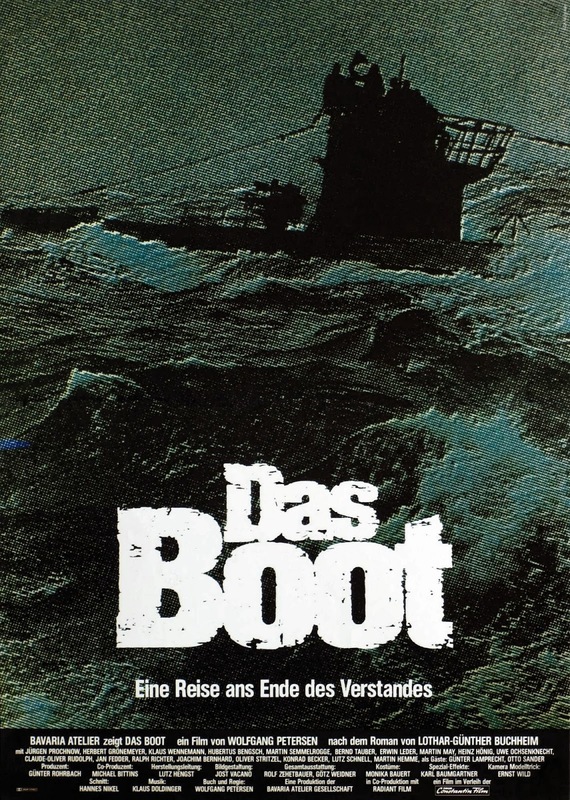 Newly remastered, the Das Boot 2-Disc Collector's Edition Blu-ray features the director’s cut of the film, adding 60 nail-biting minutes to the original theatrical release, which was nominated in 1982 for six Academy Awards® including Best Director, Best Cinematography, Best Effects/Sound Effects Editing and Best Sound. The two-disc set includes the original theatrical version of the film as well as three hours of new special features, including the Blu-ray exclusive retrospective documentary with Director Wolfgang Petersen. This is a classic war movie, and the BD edition is great. I had seen this movie years ago when it came out in the theaters, but it was just as moving now as it was then. The human side of the story is just as moving as the historical documentation of a real story of this crew and the historical significance of the war in the Atlantic. Forty thousand Germans sailors fought in U-Boots, and three out of four never made it back. It is a great movie about war. It is not an anti-war movie as such, and this adds to its value. There is no ideology here: it attempts to document what this particular aspect of the war at sea was like, and it does so with flying colors. 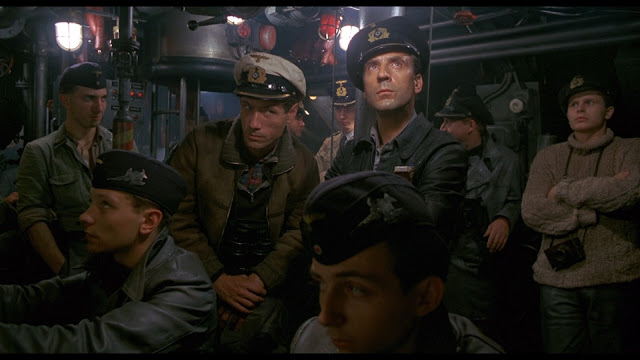 The submarine in question is U-96, whose name was used as the title for the movie in some countries. The film is not always historically accurate. For example the real sub never used La Rochelle as a base, but St Nazaire, and was destroyed much later in the war, in Germany. I found the bonus disc very interesting, you get a clear picture of the technology for special effects of the time (early eighties). If you want to get... ahem... deeper! into this subject, you might want to read the book that this film was based on. The thrilling wartime novel that inspired Wolfgang Petersen's Academy Award-nominated, blockbuster film! 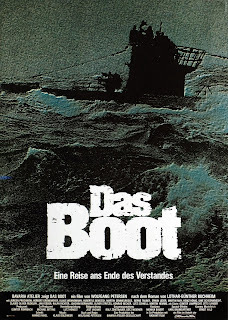 Written by an actual survivor of Germany's U-boat fleet, Das Boot is one of the most exciting stories of naval warfare ever published, a tale filled with almost unbearable tension and suspense. Now if you are a real U-Boot buff, consider getting the non-fiction book by the same author, with many great photos he took while on real patrols in the Atlantic.